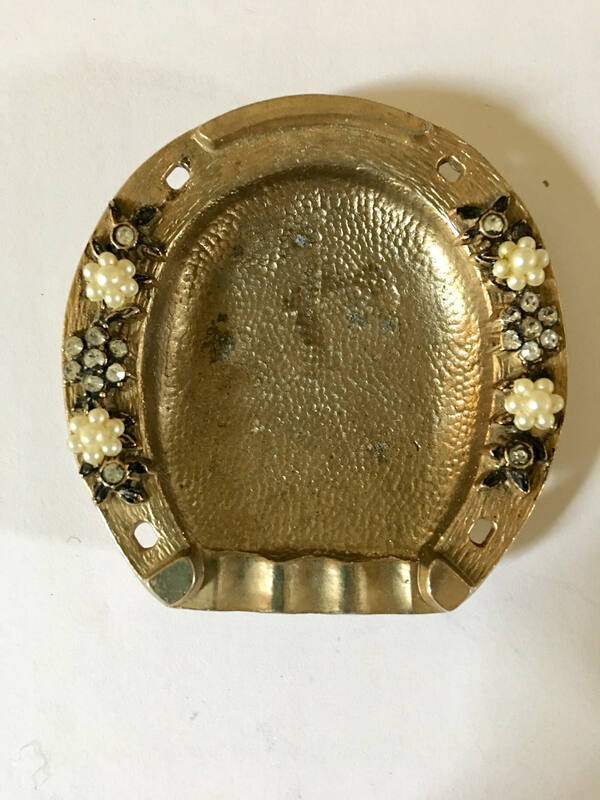 Vintage horseshoe shaped ashtray with faux pearls and rhinestones in floral design. 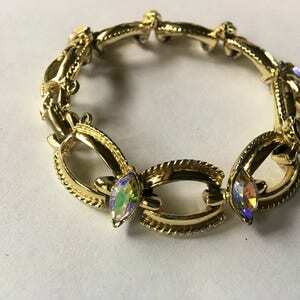 Guilded gold plated. 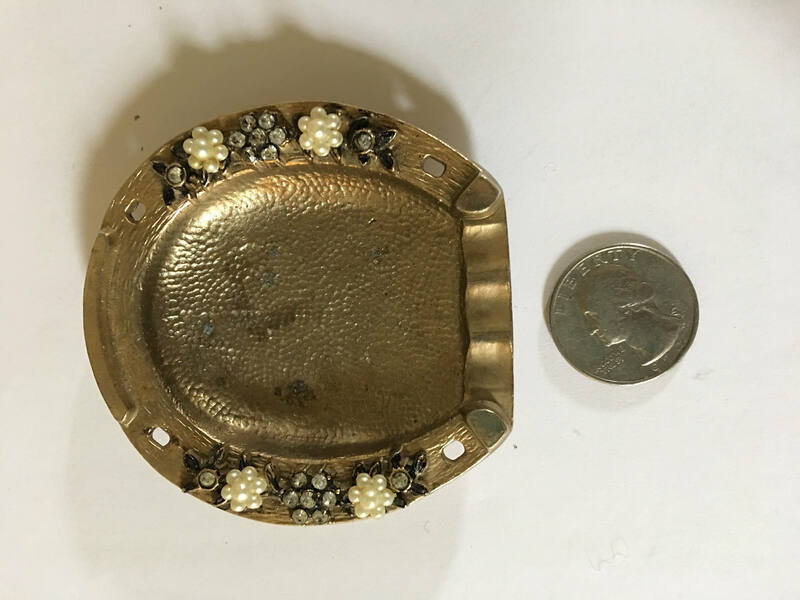 Costume jeweled ashtray. 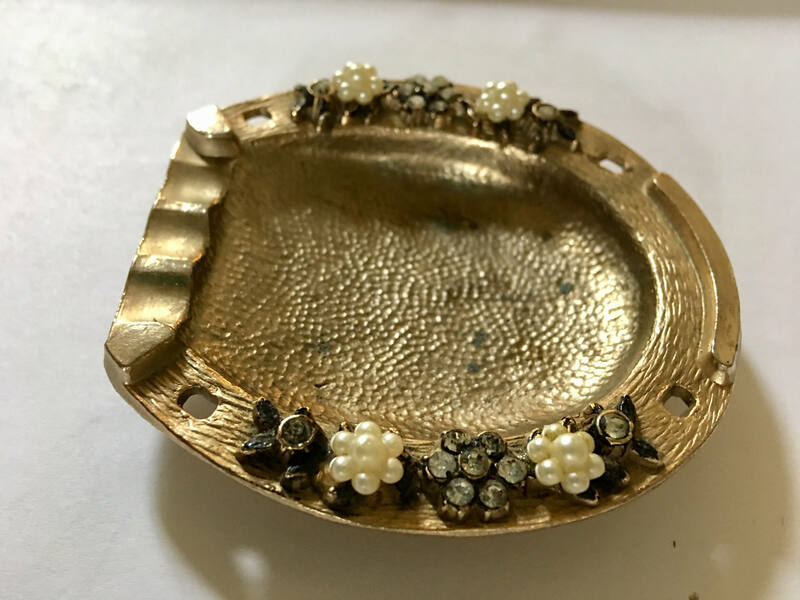 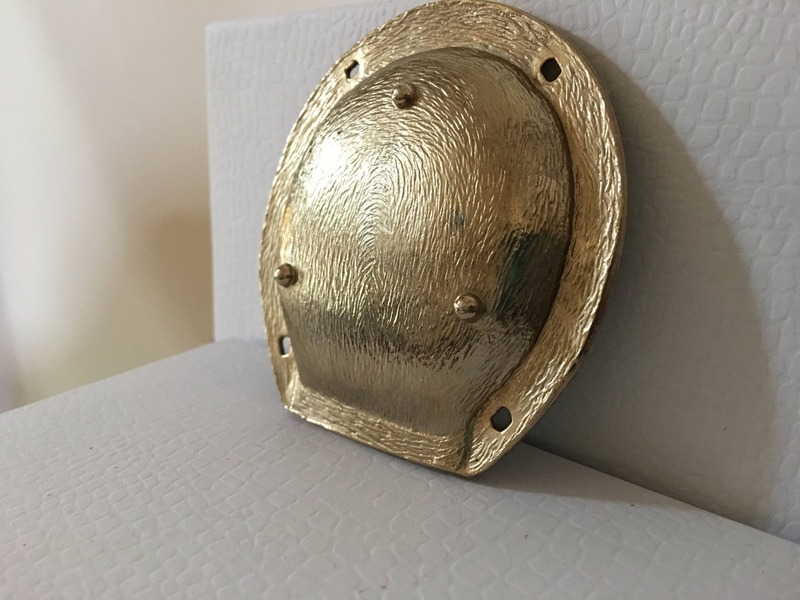 This amazing vintage ashtray is surely a costume jewelry collector's dream! 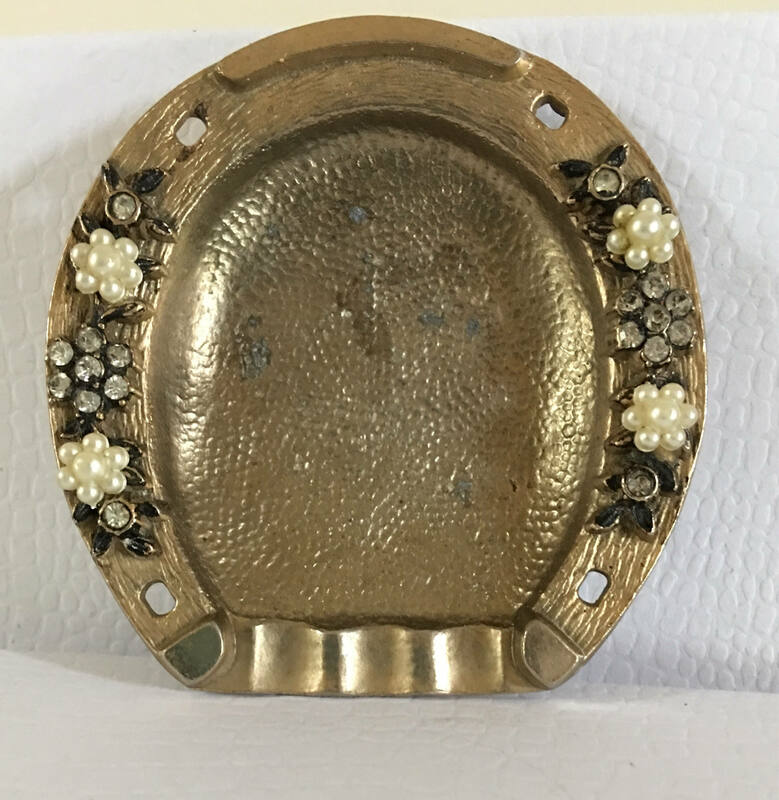 This ashtray is gilded in gold and is in the shape of a horseshoe. 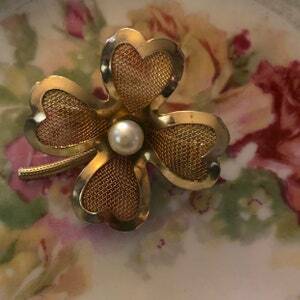 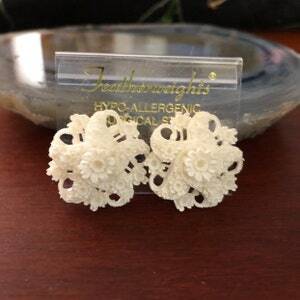 It is decorated with floral faux pearls and beautiful rhinestones. 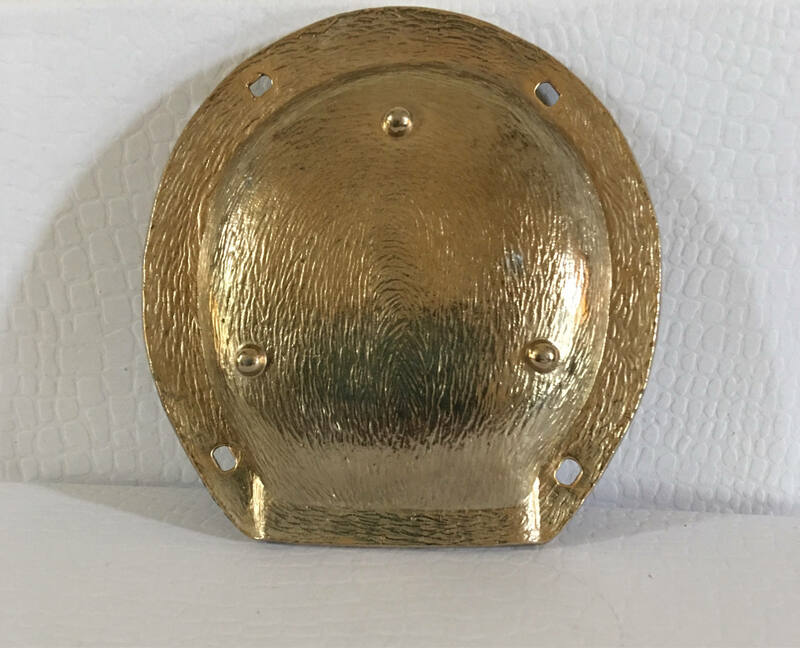 Condition: This ashtray is used and is in great vintage condition. 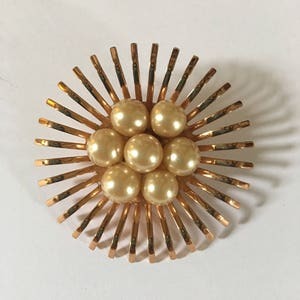 I have not cleaned it as I know some like to do that in a professional manner.